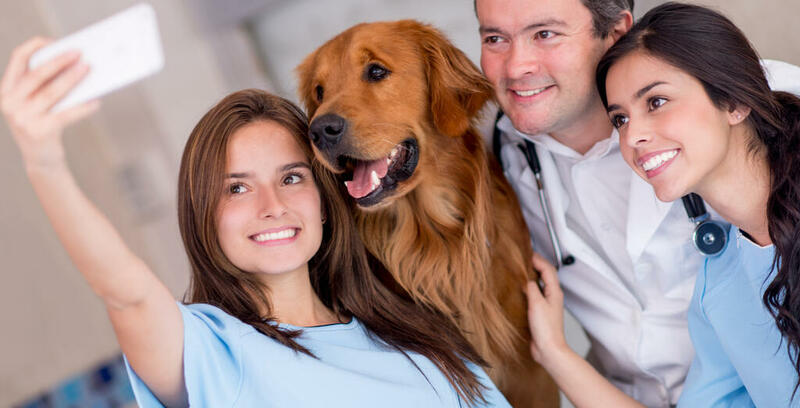 Just like Healthcare facilities, tattoo shops, and dental offices, the Veterinary practices are also supposed to manage their waste and effectively dispose of it. The syringes used for vaccination and administration of antibiotics can cause various infections including HIV and HBV to the flurry of pet patients and pet parents sitting in the office region. Sharps Waste: It includes needles, syringes, scalpels and other related waste. Animal Waste: Animal carcasses, bedding, body parts and related wastes come under this category. Hazardous Waste: It involves chemo or other pharmaceutical waste generated at the veterinary practices. Today, the awareness of safety issues associated with the veterinary waste disposal is at an all-time high. Many practices are trying their best to balance all the rules with the need to perform their job simply and effortlessly. However, it is turning to be more concluding for some. To help those, here are some of the regulations and compliances you need to keep track of for effectively dispose of veterinary medical waste. U.S Department of Labor Occupational Safety & Health Administration (OSHA) focus on protecting the health of the workers from the risk of exposure to pathogens. It regulates numerous facets of medical waste, including management of sharps, necessity to hold/store medical waste in containers, labeling the medical waste bags/container, and employee training. Though EPA no longer plays the key role in association with vet medical waste disposal and management, EPA has active regulations directing emissions, as well as requirements under the FIFRA (Federal Insecticide, Fungicide, and Rodenticide) for specific medical waste treatment which employs chemicals for waste disposal. The Department of Transport (DOT) governs the transport of hazardous waste. According to DOT, some animal tissues, samples, and specimens along with cultures and other related items are categorized as a hazardous material if they meet the qualifications mentioned in 40 CFR 173.134. Detached dog legs, enucleated eyes, extracted teeth, tissues from spray and neuters, nail clippings, neoplastic tissues, and various other animal tissues offered for transport are not counted as hazardous vet medical waste unless they are expected to contain pathogens, or are packaged with amount of dry ice, alcohol, or formalin above DOT’s exemptions approved for small amounts of each of the above. Besides the waste disposal regulations, the veterinary clinics and animal hospitals producing medical waste need to ensure that they follow the state and federal regulations- but the most significant things to make it certain that you’re in compliance is to check if your vet waste is packaged properly, manifested and documented, and transported wisely. Properly package waste: You must store and transport your sharps waste in containers meeting the requirements of DOT or USPS if by mail. In other words, the containers must be rigid, leak-proof, puncture-resistant, tamper-proof, reusable and spill-proof. Control Waste Destruction: The entire process of storing and disposing of vet medical waste must be transparent to the DNR. All the generated waste must be manifested in a process called ‘cradle to grave’ manifestation, right from the transportation to destruction. When you take services from a vet sharps disposal company, make sure that provide you a copy proving the waste content was picked up, transported to the mentioned place, and later verifying if it was destroyed as expected. Proper Transport Waste: To transport more than 50 pounds of vet medical waste, you need to have a permit, which is costly and time-consuming process. Because of this, most of the veterinary companies outsource their medical waste disposal. Besides this, the veterinary clinics and offices can easily and effectively dispose of their medical waste through a mail back system. To know more about the mail-back system, reach an expert. Knowing how to effectively dispose of vet sharps generated by your veterinary practice is important to protect the health of the workers, animals, and ecosystem. 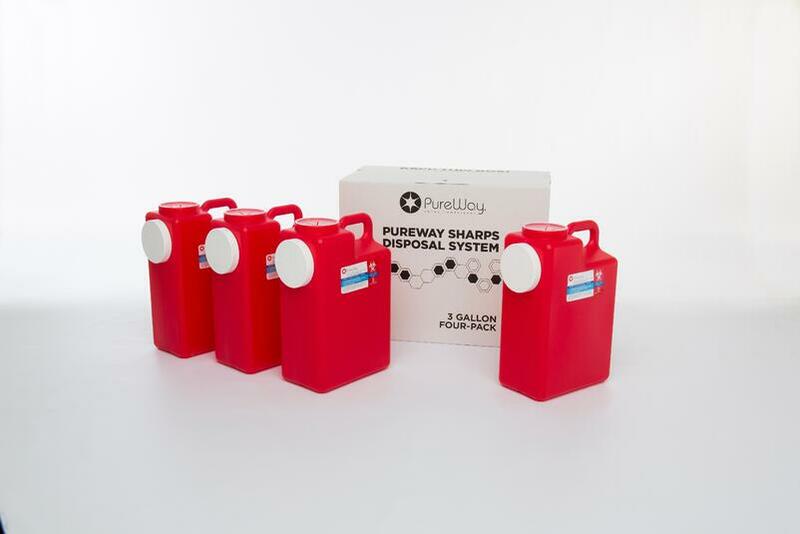 Keeping up all the rules, regulations and resources into consideration, PureWay compliance offers comprehensive, cost-effective and reliable veterinary waste disposal services.